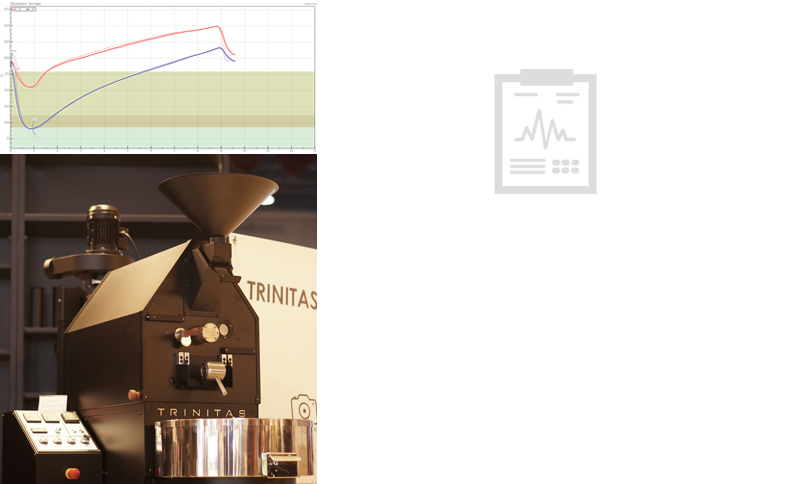 TRINITAS T2 coffee roasting machines combine artisan craftsmanship and the latest roasting technology. We continue to test and improve our machines through Caffeol Test Lab and R&D Center. TRINITAS T2 is designed and engineered to supply a steady and balanced heat reservoir, allowing a consistent result once the user decides on the temperature, calorie and the discharge time. TRINITAS T2 users are guaranteed the highest quality coffee! As our machine does its job, you can focus on relaxing with the knowledge of sipping on excellent tasting coffee made from quality beans. TRINITAS T2 is designed to help you roast coffee with ease. Once you decide on the type of beans, amount and temperature, no additional action will be required to complete. TRINITAS T2 is equipped with two individual motors to operate a drum and two additional blower motors to support exhaustion and cooling. 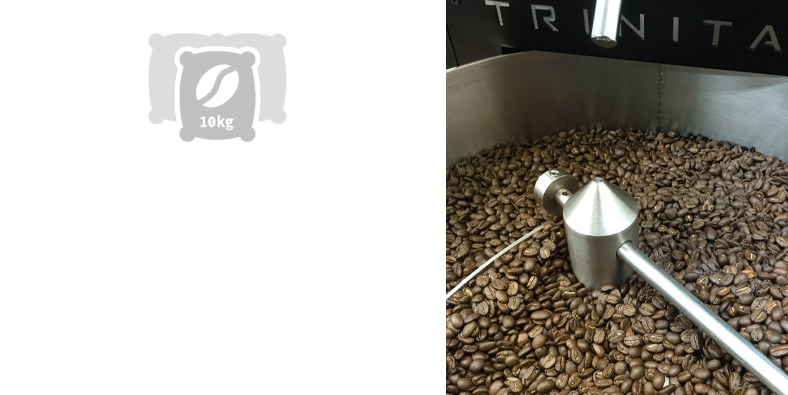 Four powerful motors enable consecutive batch, generation 10kg of hourly roasting. Simple yet intuitive design of TRINITAS T2 allows easy discharge of chaff and part cleaning which reduces a chance of machine failure.